If you’ve ever started on a fitness journey then you’ve probably heard about the 80/20 rule which suggests that your appearance is due to 80% diet and 20% exercise. 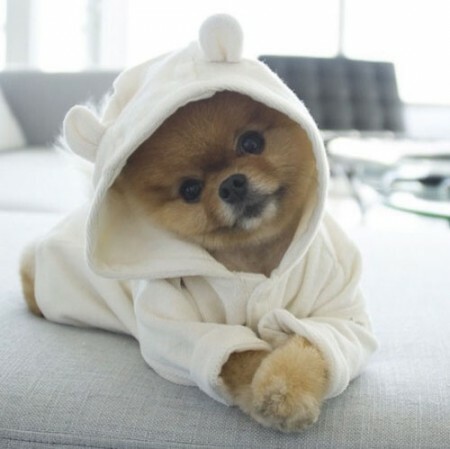 Essentially, you are what you eat or don’t eat. So, adding SUPERFOODS to the mix can improve your health and help you achieve your fitness goals. Five of the best superfoods to eat now are blueberries, goji berries, kale, turmeric and wild salmon. 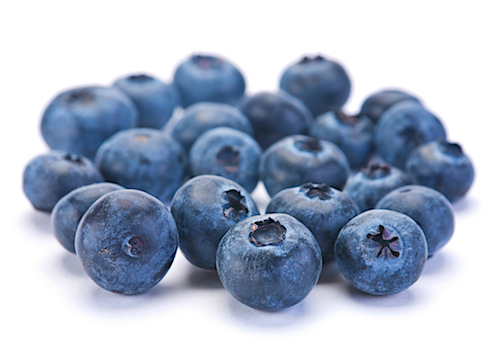 Blueberries are high in antioxidants, Vitamin C and are anti-inflammatory which is critical to overall health. Some studies suggest that these tiny berries also help prevent heart disease. Keep a bowl in the fridge and the next time you want something sweet, grab a few blueberries instead of the cookies. Goji Berries look kind of weird but they make a great snack and they are filled with vitamins, minerals, antioxidants and can curb hunger. 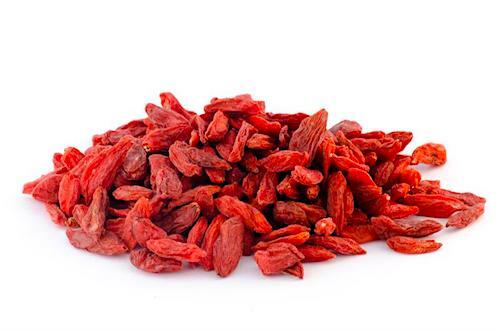 Goji berries also improve brain function and boost the immune system too. Eat them as a pick-me-up snack in the afternoon or sprinkle them on top of your smoothie for a crunchy treat or add them to your salads or salad dressings. 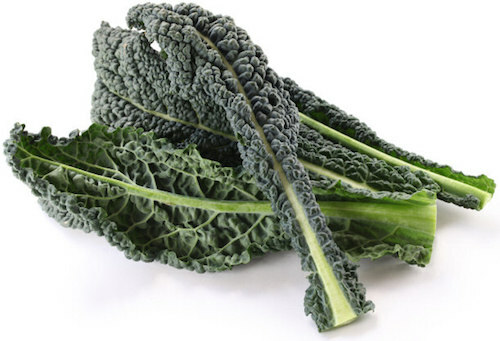 Green leafy Kale are filled with fiber, vitamins, minerals and antioxidants, but it also has loads of beta carotene which is great for improving eye sight. With our fixation on smart phones and laptops, eating kale in salads or in smoothies is a good thing. Turmeric is one of those spices you have in your cabinet but barely use…no more! Get it out and sprinkle it in salad dressings, on fish, in soups, on everything! Why? 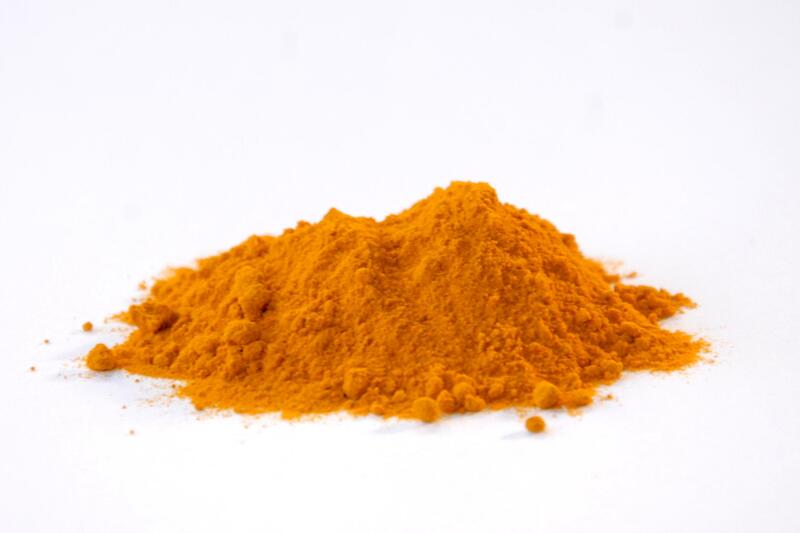 Because turmeric might be the superfood of superfoods due to its ability to reduce blood sugar, ease arthritis pain, prevent Alzeheimer’s and support liver function due to its main ingredient Curcumin. Applied topically, turmeric can help with ringworm, bruises, and can be used as an anti-aging beauty mask when mixed with egg whites. 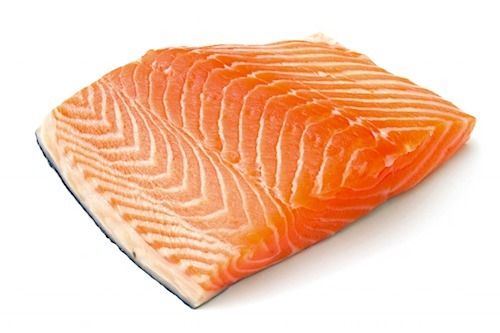 We’re all aware of the benefits of eating Wild Salmon because of the Omega 3 fatty acids that reduce cholesterol, reduce blood pressure, lower sugar levels, and improve eye health. It can also help prevent disease and is easy to digest, but here’s the kicker, whenever possible you should try to eat wild salmon to insure that you don’t get a bad batch of farm-raised salmon filled with chemicals.